Get the competitive edge on your next Christchurch painting and decorating project. Masters of residential and commercial painting, plastering and wallpapering. Choose the local team that’s been painting and decorating Christchurch for over thirty years. Create the perfect atmosphere for your home that reflects on the inside and out. 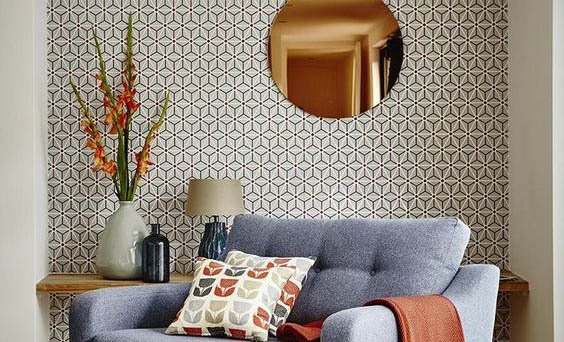 Whether internal or external painting, or a plastering or wallpaper task is called for, we've got you covered. We're proud to have worked with many businesses in Canterbury, and customer satisfaction is hugely important to us. See what our clients have to say below. Competitive Painters are a team of professionals with INTEGRITY, from the moment Russell arrives to quote until the last cleanup. Competitive Painters a charming group of individuals who work so well as a team - they are a pleasure to have around. Nothing is taken for granted; they readily communicate and always turn up with a happy disposition.The job is competed in a timely manner and to the standards of perfectionists. Thanks for all the care you have taken. Russ and his team at Competitive Painters are extremely reliable and helpful, and their quality of workmanship is second to none. They have completed new homes as well as renovations for us, all of which where impeccable when complete. We find them a joy to work with and highly recommend their services. 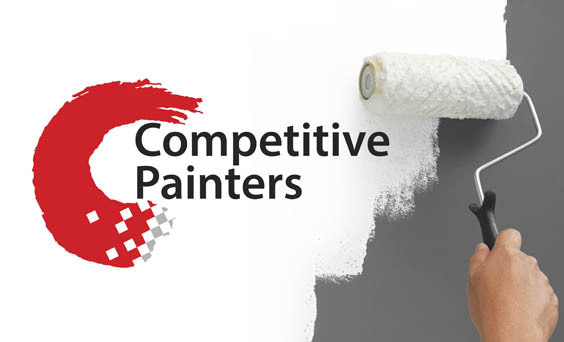 Joe and his team at Competitive Painters provide a reliable, cost effective and high quality service founded on open communication and mutual respect. The team accommodate the requirements of your project and are invested in a successful outcome. If you are looking for a quality finish at a fair price, call Joe, he’s got you covered. You were good to your word and finished on time with a neat cleaning up on completion. Great outcome , thank you. 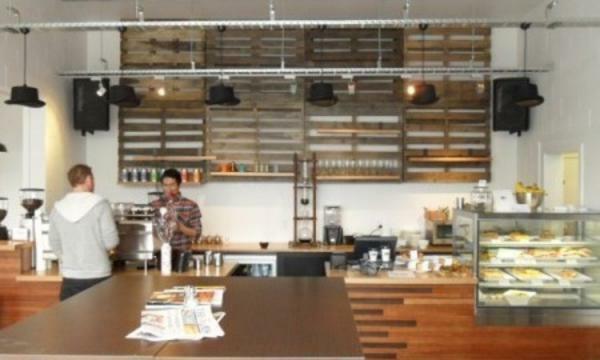 Choose the local team that’s been painting and decorating Christchurch for over thirty years. Competitive Painters has helped homes and businesses across Canterbury look sharp and keep up with the times with their superior painting and decorating services. Because we’re competitive, we’re constantly striving to be the best, and deliver the highest quality end result for you. That starts with excellent surface preparation from our team of fixers and stoppers, right through to the finishing touches from our registered Master Painters. Our end result is for you to completely love the finished look of your new home. Our expertise and experience means that when you choose Competitive Painters you can be sure that your painting or decorating job will be completed to the highest standard – in fact, we guarantee it. You’re covered by the registered Master Painters 5 Year Workmanship guarantee, so you can be sure the investment you’re making into your Christchurch home or business is a solid one. Whether you’re planning to build new or renovate your current home, Competitive Painters are very cooperative. We work closely with your builder, designer, and all other tradies on site to make sure your project is on time, and up to our standards.